You may be surprised to learn that HRV monitoring isn’t just for humans, but it’s true! In fact, advancements in HRV technology are paving the way for wearables to be used by our four-legged friends. If you’re a pet owner, news of the burgeoning technology is sure to get your proverbial tail wagging! That’s because the ability to measure the heart rate variability of your pets, such as dogs and cats, will provide a wealth of data that lets you know how your pet is feeling and what you—and their vet—can do to help. 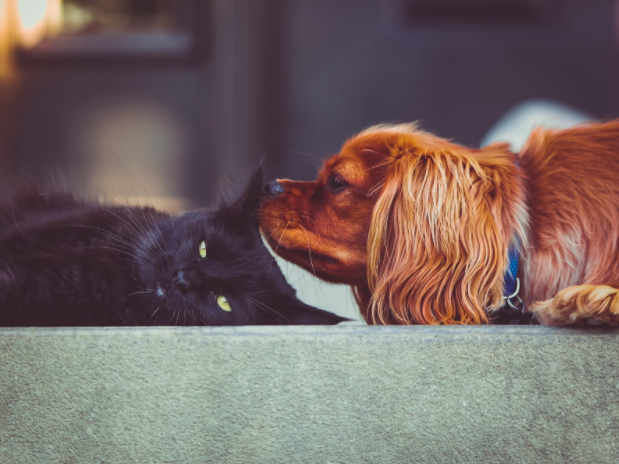 And, if you’re a device manufacturer, HRV monitoring for pets also opens a wide assortment of opportunities in the market of wearables designed exclusively for furry friends. How Does HRV Monitoring for Pets Work? Monitoring the heart rate variability of your pet is not a lot different than monitoring your own HRV. A wearable device (equipped with ECG biosensors) is attached to your pet’s collar and is used to continuously collect data on their vital signs. Then, through the use of algorithms, this data is transformed into easy-to-understand, actionable insight about the health of your animal. With this data, you’ll know when your pet may be coming down with an illness, or when they’re stressed. More importantly, you can make any necessary adjustments to your pet’s day-to-day life—or consult with their veterinarian—to find a solution. Furthermore, excess weight can decrease the life expectancy of your pet by up to 2 and a half years. 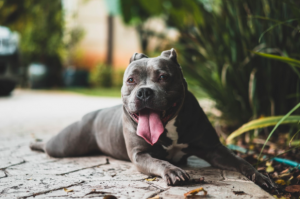 By monitoring your pet’s heart rate variability using a wearable device you can effectively track their activity patterns, as well as how many calories they are burning throughout the day. This information can be used to ensure they are eating the right amount of food, and perhaps more importantly, getting the right amount of daily exercise. HRV monitoring not only allows you to know how your pet is feeling, it can also provide insight directly to their vet. This means the days of wondering if your pet should visit the vet, or trying to explain what you think your dog or cat might be suffering from when you arrive at the clinic are over. Instead, your pet’s vet has immediate access to their vitals and can help you make the best decisions for them—completely streamlining the pet healthcare process. The American Pet Products Association projected that in 2016, Americans would spend $14.98 billion dollars on pet supplies and over the counter medicine. The same report estimates $15.92 billion spent on vet care and overall spending at nearly $63 billion. Spending on pets has increased every year since 1994 and show no signs of slowing down. Translation: people want what’s best for their pets and are willing to pay for it. 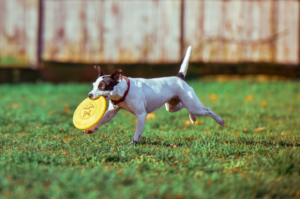 Biosensor technology provides device manufacturers with the opportunity to help owners give their pets the quality of life they deserve. With wearable technology that can easily be embedded in an animal’s collar, device manufacturers can enable pet parents to monitor the health of their animals accurately, non-invasively, and safely. As we continue seeking out safe, practical ways to prolong the lives of our pets, wearable devices that incorporate HRV monitoring for pets will emerge as essential tools for owners and veterinarians alike. When it comes to the health of our pets, we always want to hear the cat purring and see the dog wagging their tail. HRV monitoring can help make this a reality, and help you to better understand everything your pet is trying to tell you. With real-time data to keep track of their health, you can help provide your four-legged friend with a long and happy life. Interested in learning more about HRV monitoring and how it can impact heart health? 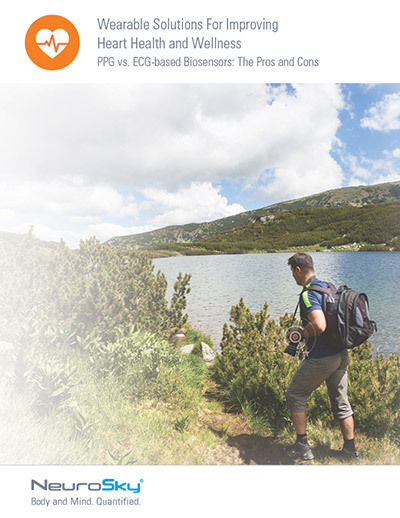 Download a FREE copy of our whitepaper, Wearable Solutions For Improving Heart Health And Wellness today! If you’re a device manufacturer interested in leveraging biosensor for the emerging pet market, get in touch with the NeuroSky team. We’d love to chat about your idea and show you how our technology can help make it a reality.